I have Adobe Acrobat X Pro. I understand it may be up to the printer drivers. I am not sure it is necessarily so. My current source of the pdf file is also Excel, but I had this same need with pdf files from other sources as well. PS4: It seems that it can be done under Linux. I am under Win10, in a PC where I cannot install Windows Subsystem for Linux. PS5: It may be possible with pdfnup. I have yet to try it. Browse other questions tagged pdf printing printer orientation landscape or ask your own question. Printing slides via lpr: How to get 4-up in landscape correctly? 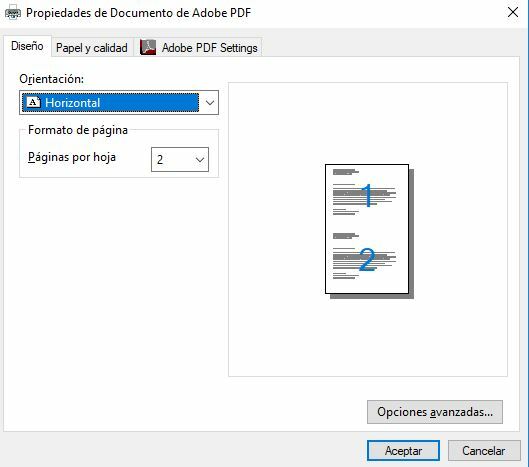 print a pdf file with large scale and in landscape orientation? 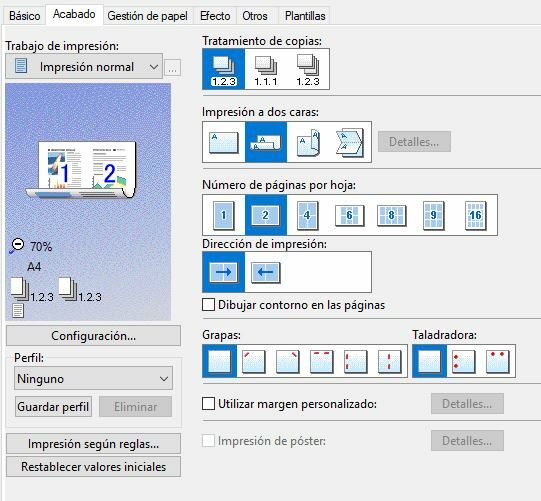 Why is Excel Document Printing at Bottom of Page when Orientation is Landscape? How can I print 2 halves of 2 different pages together on 1 page?